It’s been amazing to watch the growth of Techno as a genre over the past couple of years. A sprawling journey that’s seen the genre morph into one of the most popular genres of electronic music in 2018, Techno brands like Resistance and Drumcode now have stages at almost every major electronic festival on the planet and their figureheads have pushed out the former EDM stars to claim the coveted headline spots. 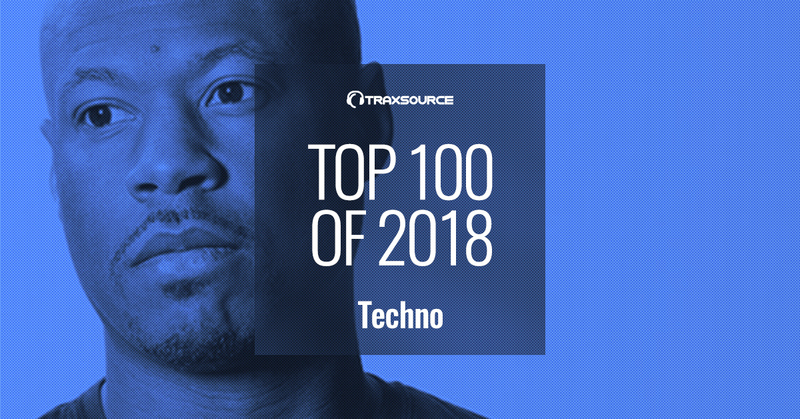 Our top 20 list this year reflects the diversity of sounds that Techno encompasses, with legends like Josh Wink, Mr G and Robert Hood still dominating the genre and holding their places amongst newer faces like ANNA, Matt Sassari and SHADED – who’s journeys are just getting started. So here it is, our top Techno artists of 2018..